Mary Lou Corcoran, President/Founder. In 1979 she received her Bachelor of Science degree in Physical Therapy from Russell Sage College/Albany Medical College. After working in her field for 9 years, Mary Lou opened her own practice in 1988. She started out with one employee, her mother, Sally Corcoran who was also her office manager. 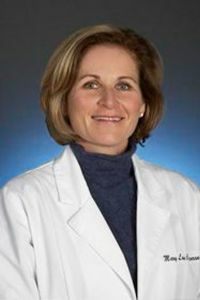 Mary Lou's determination to be successful combined with her insistence that she provide only the highest quality services has allowed her practice to grow into one of the largest and most successful private practices in the Central New York area. Today she works hand in hand with her employees and continues to mentor and train young therapists.